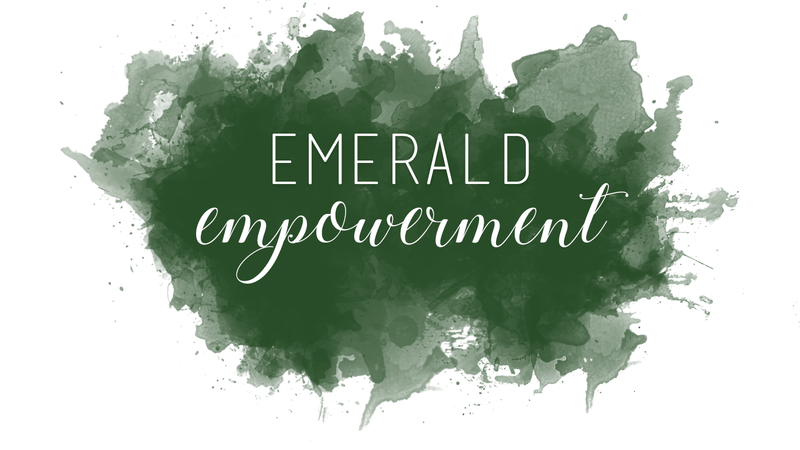 Emerald Empowerment is Kappa Gamma Chi's annual, week-long campaign against domestic violence and partner abuse, formerly known as Take Back the Night. Emerald is the color of reason, wisdom, hope and for some people it’s representative of a troubled mind. Paired with Empowerment, a word so complex and stable, the significance of Emerald is amplified and strengthened. We feel that together these words give justice and ownership to the movement that our sisterhood has dedicated efforts to in the past 13 years. We hope that you will join us in raising money for our two beneficiaries, Casa Myrna Vazquez and Transition House in advocating on behalf of survivors, that this issue still exists!